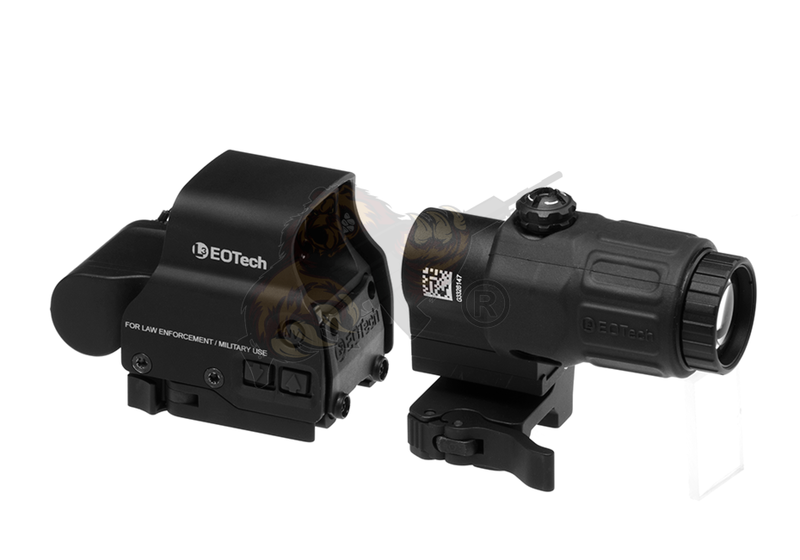 Produktinformationen "Hybrid Holographic Sight I"
The Holographic Hybrid Sight I (HHS I) features an EXPS3-4 with a G33.STS magnifier. 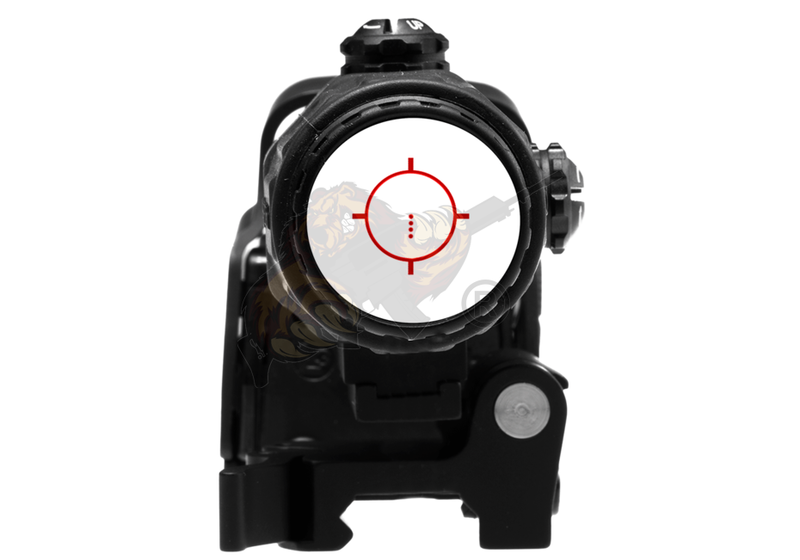 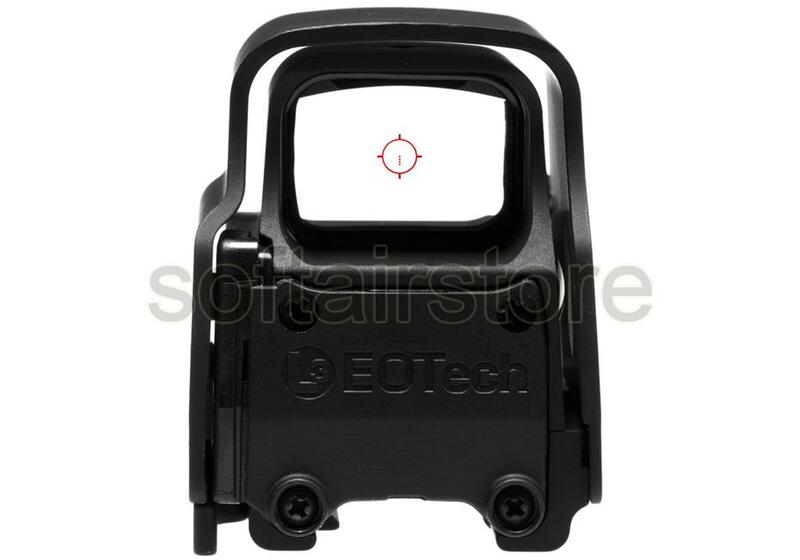 It has great utility for any shooter, whose target ranges vary from close to far. 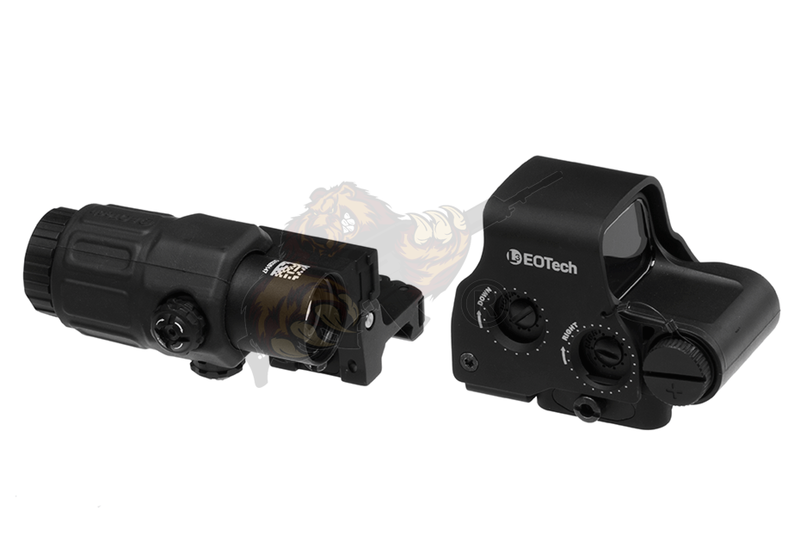 The HHS I provides a solution for engaging threats in close-quarter combat situations, then quickly transitions to a 600-meter targeting or surveillance situation. 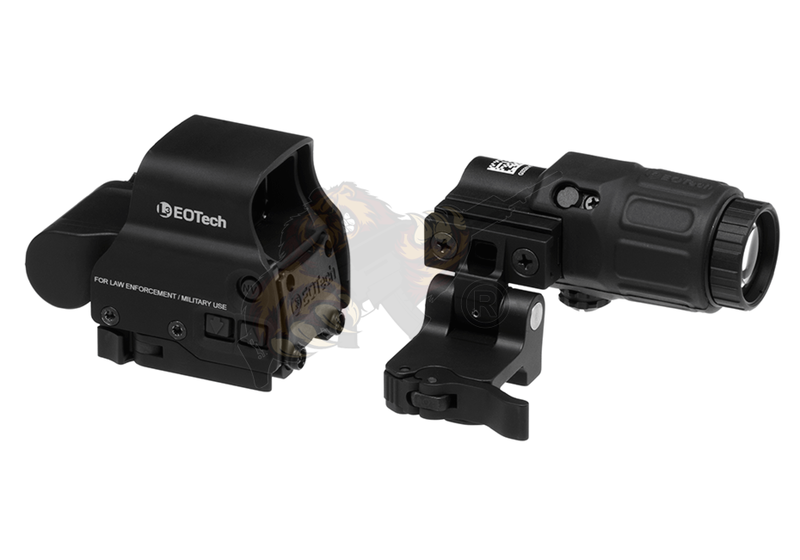 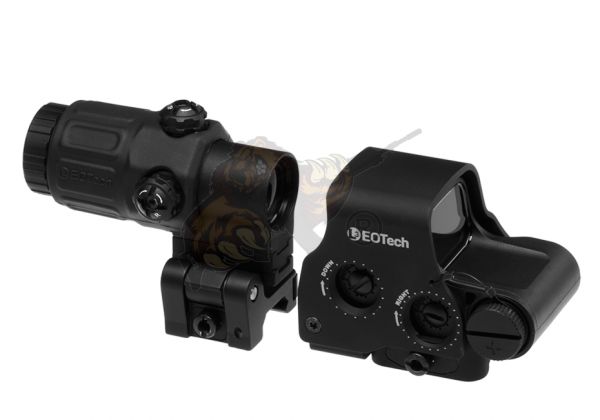 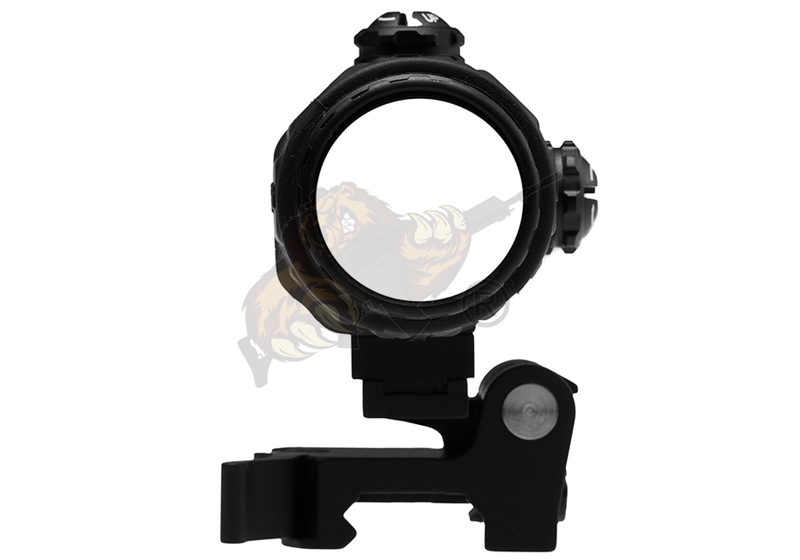 A quick switch-to-side (STS) mount offers simple, fast disengagement of the G33 magnifier. 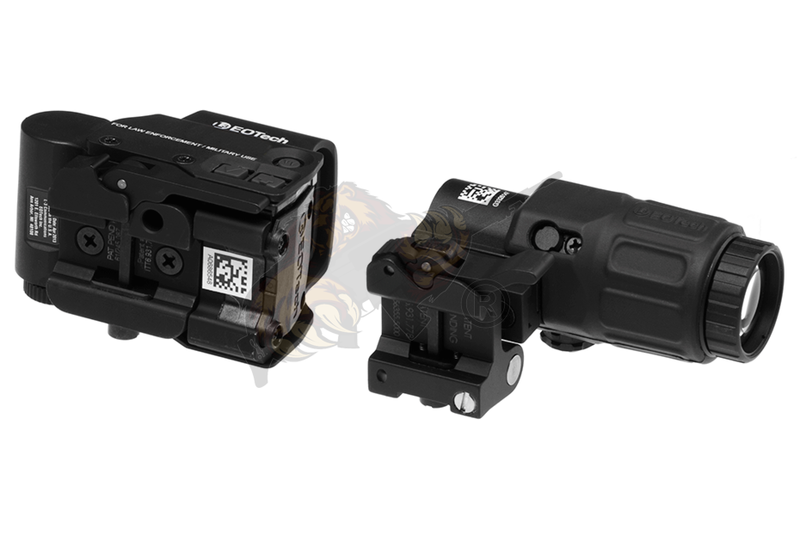 Weiterführende Links zu "Hybrid Holographic Sight I"
Kundenbewertungen für "Hybrid Holographic Sight I"